Hi guys, thanks for checking out another TM hair products video. I’m going to be using TM hair products smooth thru detangler to detangler her hair. As you can see her hair is in a pretty bad state. If you are familiar with my videos, I am going through the detangling process. If you are new to my channel, thank you for watching. 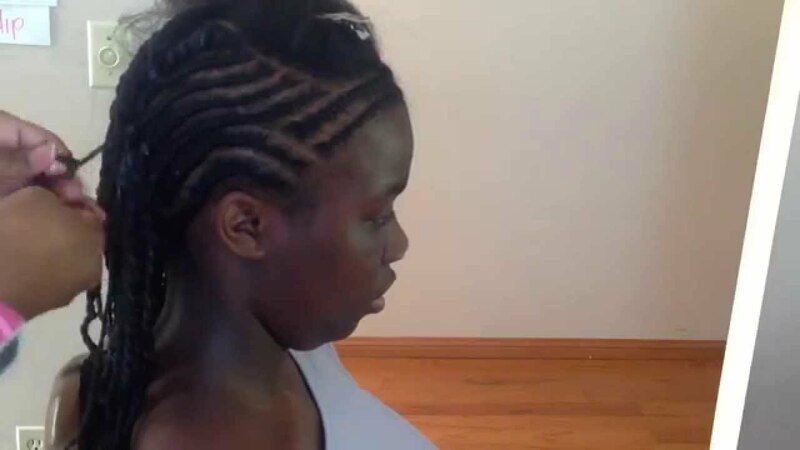 And I will link a more detailed a detangling video in the description for you to watch. Now you guys I’m going to be completely 100% honest with you guys. Today was one of those days, one of those days where I looked at her hair and I’m like I have to do something with your hair, But I didn’t have time to deep condition it. I did have time to go through the whole process of doing her hair, so what I did in this video I co-washed her hair. Co-washed is conditioner wash meaning you don’t use shampoo at all. Now with the detangler is also used as a co-wash so I did a two in one I detangled and I co-washed all in one step. In this next clip her hair is completely detangler. 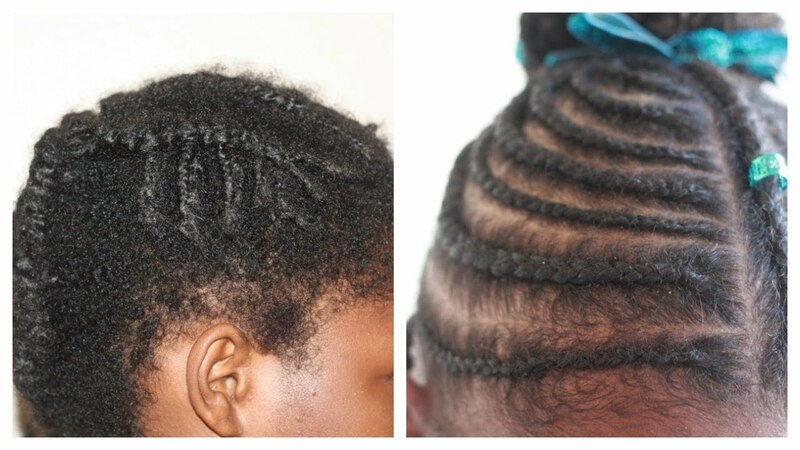 I’m going to take the knots a loose and just rinse the detangler from her hair. That is a co-wash. That is a condition or wash that’s it it’s very simple. 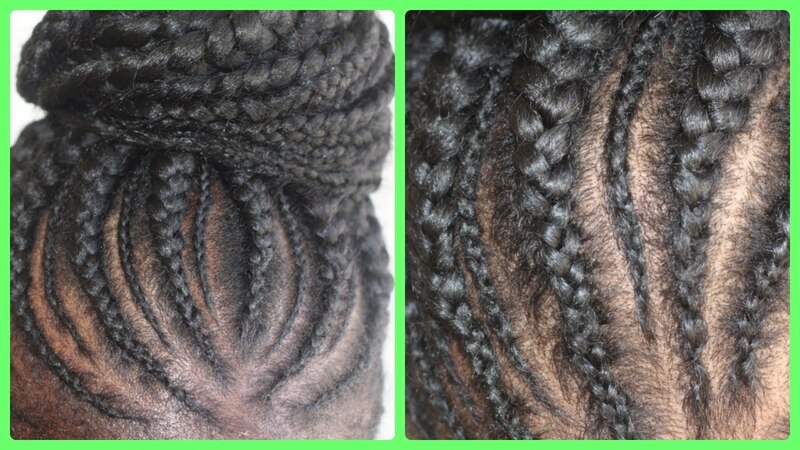 I focus on the scalp because I want to make sure that I don’t leave any detangler on her hair. I take the knots a loose and I rinse her hair in warmish water. Not hot not cold but kind of warmish water. Now this is the star of this tutorial. I am adding the styling aid around the perimeter of her hair. I am going pretty heavy on it for two reasons. One, her hair is very cottony and very frizzy so it frizzes very fast. Two, I don’t plan on combing her hair for the next week, so I’m layering it one the perimeter of her hair very heavy very thick. Originally, I wanted her, her hair is very thick, so I wanted the big ponytail to be the highlight of this hairstyle I wanted to lay down all of her hair and make it really slick. I wanted the bigness of the ponytail to be the focal point of the hairstyle, but my other daughter and I were talking while I was doing this hairstyle. My other daughter was like, “ mom why don’t you do it in a wash-n- go”. So, I let my daughter look at her hair in the bathroom and I said do you want to leave it this way or do you want it in a wash-n- go. She said let’s try the wash -n- go. So that is where we went. Now, again you see me layering the styling aid around the perimeter of her hair because I don’t plan on combing her hair for the next week, and I want to make sure her hair is laid down and it’s going to keep her hair moisturized as well. As you can see as I work the perfect assistant styling aid into her hair how her natural wave pattern pops. What we’ve done is we’ve added the styling aid to her hair. 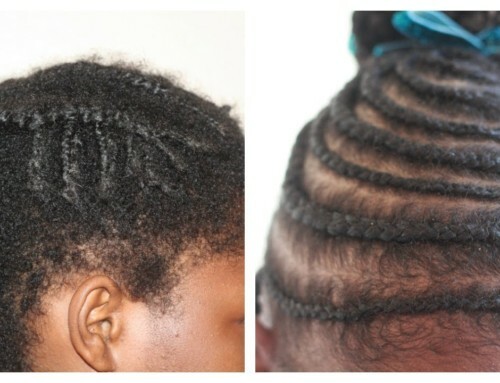 This is not TM hair products smooth thru detangler. It’s TM hair products perfect assist styling aid. Her hair is very thick so it looks like a lot. All I’m doing is working the styling aid into her hair to have her curls clump together and become more defined as they dry. If you are a true washing goal person. You can use the diffuser on the dryer to help enhance or bring your curl pattern out as well. What I’m going to do, and this is a tip for my low porosity sisters, my hair and my daughter’s hair we have low porosity my oldest daughter we have a low porosity hair, so it’s hard for moisture to get into our hair that’s why I always use a moisturizing shampoo and deep condition. What I’m going to do is sit her under a hooded dryer on a warm setting for about 30 minutes for her hair to absorb all of the Perfect assist styling aid. 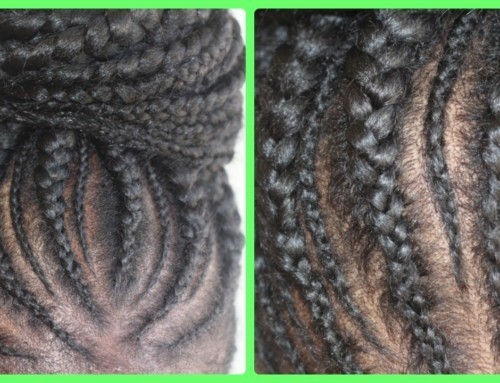 That is a great tip for all of my low porosity sisters. It’s like giving her hair a hot oil treatment that you don’t have to rinse out. And what I love about this styling eight is it isn’t greasy. As much of it as you’ve seen me put on her hair her hair isn’t greasy. At this point, she was under the hooded dryer for 30 minutes. And you guys look at her hair look at how defined her here these. Look at how her curls clumped together. Now I’ve gotten questions on one weather my daughters have heat damage or not. If you look at her hair, you can tell she does not have heat damage. Her hair has been straightened as well. I also have a video on her hair specifically. 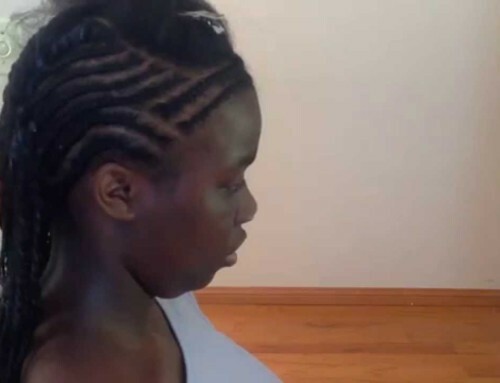 On how to flat iron natural hair without heat damage. That video was done on her hair. As you can see her hair is very defined it has a light hold on her hair because I’m not going to comb her here for the next week. To refresh in her hair, all I’m going to do is spray water on it to refresh and it and that’s it. That’s all I’m going to do. If you have any questions, leave them in the comments below, and I’ll talk to you guys in the next video. And there are a few still pictures for you to see her hair up close thanks for watching guys and I’ll talk to in the next video.